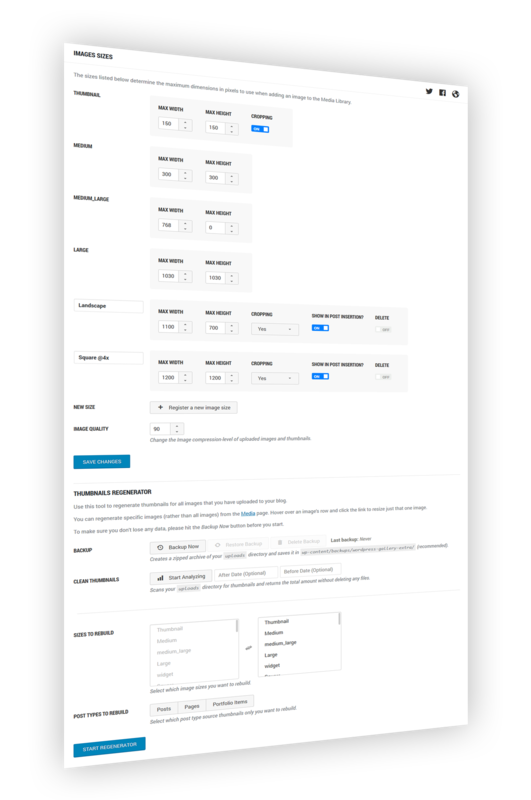 WordPress Gallery Extra comes with a plethora of options so you can modify layout, styling and colors directly from within the backend. 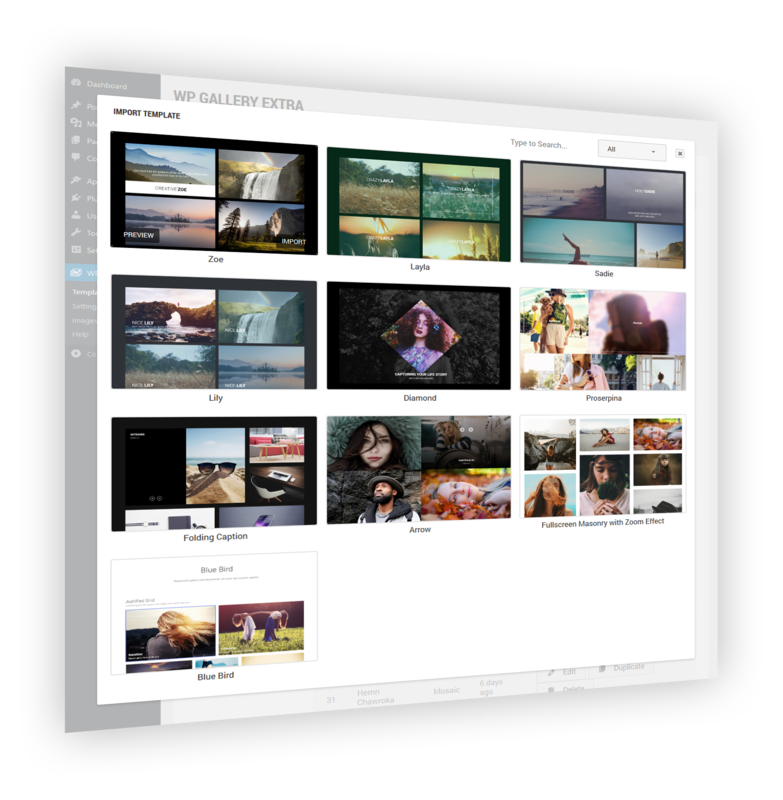 WordPress Gallery Extra allows to build your own templates right out of the backend without any coding knowledge. Start your own style scheme by selecting one of the many predefined schemes. Add your own styles or override the default styles. LESS-CSS is alowed. 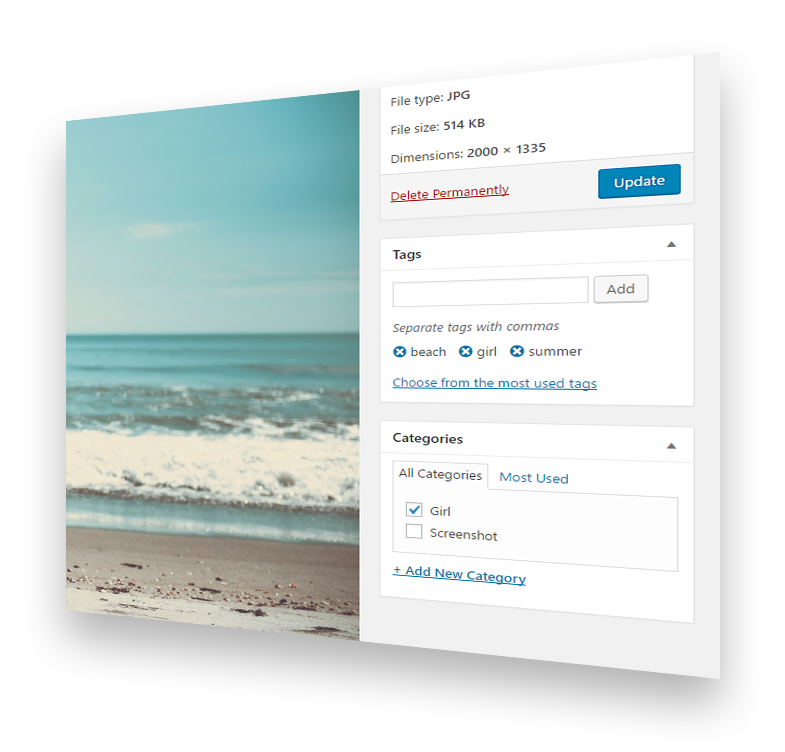 WordPress Gallery Extra comes with an image size manager that allows you to add any number of image sizes and apply them to your attachments. All you need to do is to register new image size. You can regenerate thumbnails and clean current thumbnails. A subtle tilt effect for images. WordPress Gallery Extra allows to add tilt hover effect with glare to your own galleries right out of the backend without any coding knowledge. For beginners it might be hard to set up a gallery the way our demos looks like. 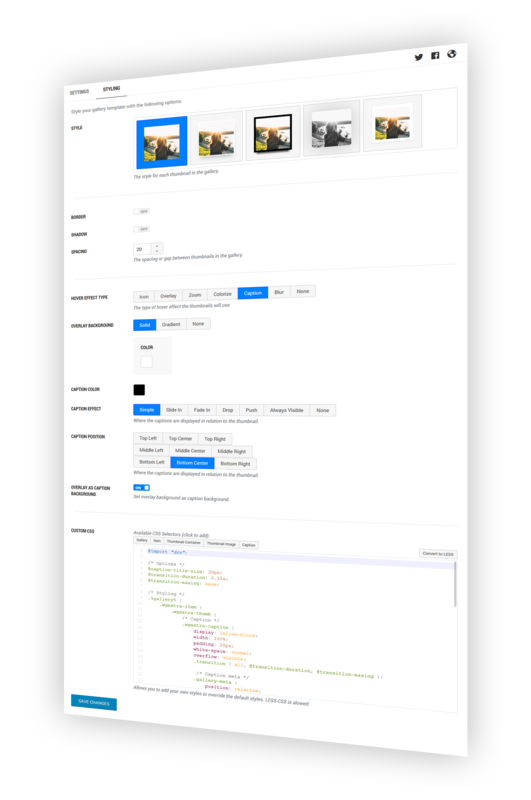 The Template Import button does all of that for you and you can create your awesome gallery easily. Have you ever been frustrated by the fact that WordPress doesn’t let you assign categories or tags to your images or uploaded media? Imagine how useful it could be: you could create dynamic galleries of images from specific places or of specific types (landscapes, abstracts etc.). The great news is that this is surprisingly easy to achieve. You can add categories and tags to your attachments with WordPress Gallery Extra. 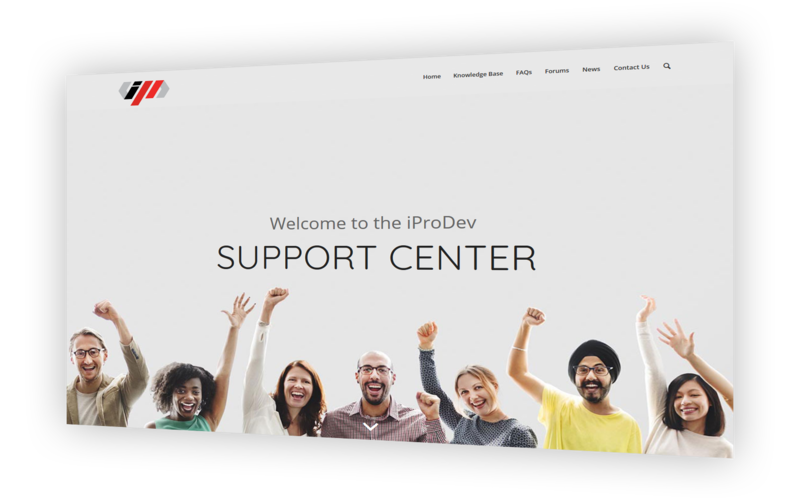 Once purchased you get support and lifetime updates for WordPress Gallery Extra.